China and the United Arab Emirates (UAE) on July 20 decided to upgrade their bilateral relations to a comprehensive strategic partnership. 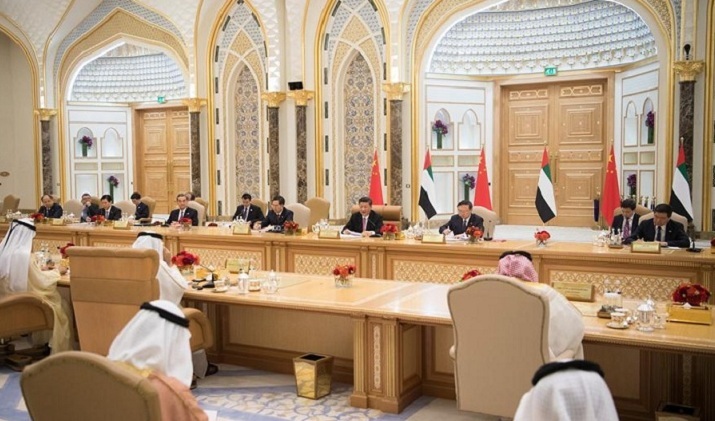 The decision was made as visiting Chinese President Xi Jinping held talks with UAE Vice President and Prime Minister Sheikh Mohammed bin Rashid Al Maktoum and Crown Prince of Abu Dhabi Sheikh Mohammed bin Zayed Al Nahyan. Xi arrived for a state visit to the UAE on July,19, the first by a Chinese head of state in 29 years to the Arab state.